Joint Pain in Your Loved One: When is it Time to Talk? The winter season brings friends and families together more – usually, to help each other. 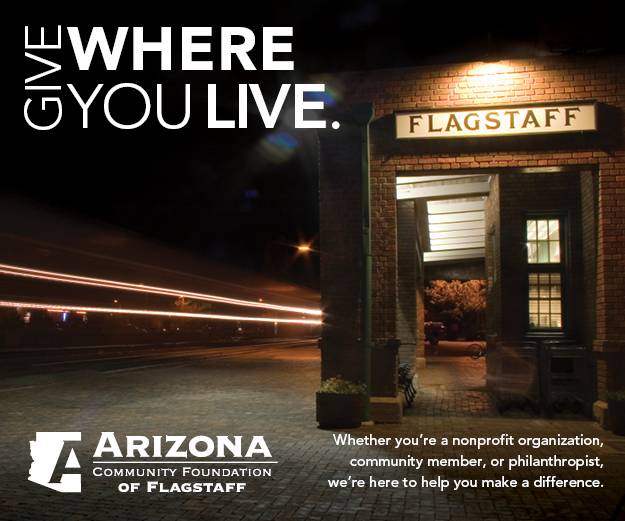 In areas such as Flagstaff, where we typically receive snow, day-to-day activities become difficult for the elderly. You may just find yourself helping the members of your inner circle with many of the challenging tasks snow can bring. Because of the increase in time with them, you may discover these aging friends and relatives be suffering from joint pain, especially in their hips or knees. Even the once able-bodied, independent and functional older individual may have to accept this realization. And here is where you can help. As difficult as joint pain is to work around, it is important to recognize that it’s not forever and is not a condition your loved one needs to live with long-term. Orthopaedic surgeons have extensive training in all aspects of joint care and there are a variety of surgical and non-surgical treatments available to patients with degenerative joints. The key thing to stress here is that there is hope because of this broad scope of medical care and many options for care within it. The most difficult part is often convincing your aging loved one to move past their anxiety and consider consulting with a physician to get some answers. Making an appointment is usually the biggest hurdle! Time is not on your side, however, as the longer one waits to make an appointment or receive treatment, the more damage can be done to the joint, especially if it is arthritic. First, you must keenly pay attention to their pain. How are they functioning with the pain today compared to a few years ago? Has it begun to interfere with normal, basic, daily living activities? If these activities cause so much pain that your loved one is now dreading them or showing signs of stress just to complete them, that’s problematic. This type of change in activity is a useful thing to notice and often, it’s the younger adults who do. They are on the receiving end of the joint pain being complained about, but many times, there is still unease surrounding the need to seek treatment. The reality is, you or your loved one should really consider making an appointment with an orthopaedic specialist. What are the Options for Treating Joint Pain? As an orthopaedic joint surgeon, I often hear and sense the fear so many have of surgery, their belief being that surgery is the only real catch-all option for relief of their joint pain. This fear causes many of these individuals to put off getting treatment, only to progress the pain and potentially cause additional damage to the joint (and their lifestyle). Your help could serve as the wake-up call to reevaluate their quality of life. It’s essential to stress the most important piece of information here – surgery might not be necessary because of many significant medical advancements that can help restore function and alleviate pain. Many types of holistic and simple quality care for compromised joints can be cared for by a family practitioner. Even an orthopaedic surgeon will hold off on discussing the need for surgery until all other conservative treatment options have been approached. Options such as over-the-counter anti-inflammatory medication, physical therapy, diet and exercise regimes, and knee bracing can be offered. We also may recommend intra-articular injections, including anti-inflammatory medication, or regenerative injections including visco supplementation, Amniotic fluid (AMNIOFIX), PRP (platelet rich plasma) or even stem cells. 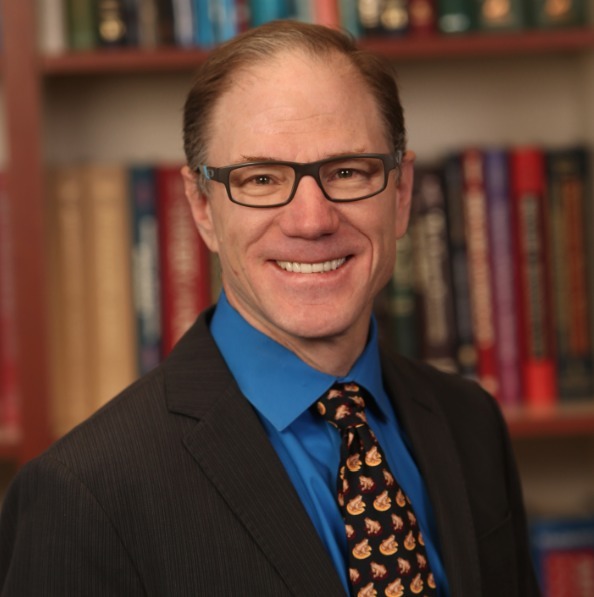 Dr. Bourck Cashmore is a board certified orthopaedic surgeon at Northern Arizona Orthopaedics where he treats patients with degenerative joint disease, inside the Arthritis and Fracture Care Center. He specializes in arthroscopy and arthroplasty surgery of the hip and knee. More information at northAZortho.com. Bourck Cashmore, Joint Pain, M.D.